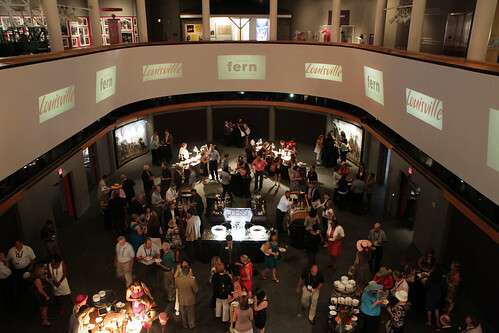 The Kentucky Derby Museum provides a unique Louisville setting for your next event! With our versatile indoor and outdoor spaces, and flexible rental plans, our exciting venue can be customized for your individual taste and style. From the classic elegance of The Great Hall to the exhibit and gallery spaces, options exude the thrills of a day at the races! Custom Gift Selection - The Museum Gift Shop will be happy to create a custom gift package for your guests! Call us at 1-800-KY-DERBY (800-593-3729), click here and we'll put together a custom package for you.